Top 10 Most Expensive Guitars! There are not many collectables in the world that are as cool as guitars. They’re flawless and practical works of art that inspire players and music fans all around the world. 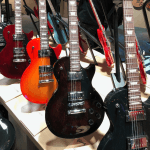 I’m sure you’re already acutely aware of the guitar’s signature status as a cultural icon, but beyond good memories of The Beatles or Hendrix at Woodstock, some guitars are investments. 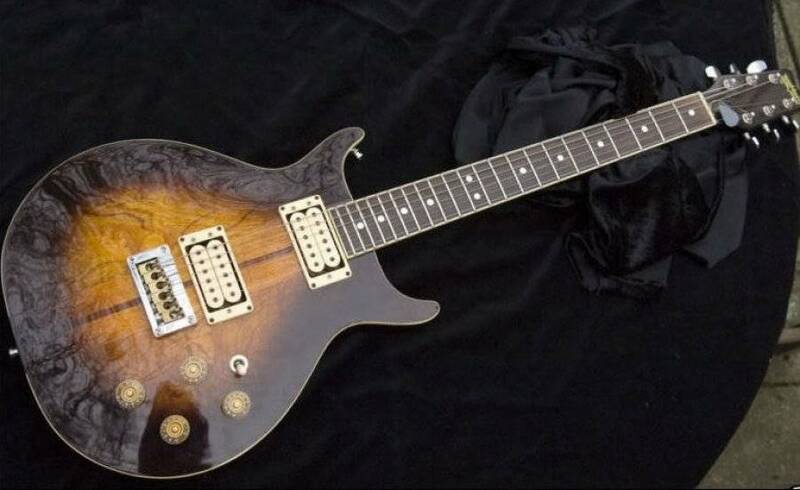 Can you guess how much someone is willing to pay for a famous guitar? We’ve compiled a list of the Top 10 Most Expensive Guitars Sold At Auction, Let’s get started! It’s the “Layla” guitar. Need we say more. 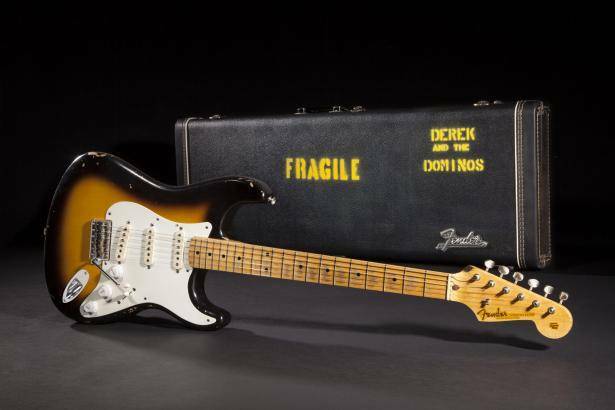 This ’56 Strat was with Clapton during Cream (briefly) and Derek & the Dominoes and now resides at Paul Allen’s Experience Music Project in Seattle, WA. Another Clapton guitar on the list, this gold leaf Stratocaster was built for Clapton by Fender’s master builder Mark Kendrick. Reportedly Clapton wanted a guitar he could “hang in a museum.” Clapton used it on the ’97 Legends tour and again in 2001, after which it was sold to Christie’s Auction House. This guitar was used by both George Harrison & John Lennon between 1966 and 1969, making appearances on Revolver and the White album. Stevie Ray Vaughan’s Stratocatser “Lenny” was named after his wife, who bought him this circa 1965 Strat for his birthday in 1980. After Stevie died in a helicopter crash in 1990, Stevie’s brother Jimmy donated the guitar, which was auctioned off and sold to Guitar Centre. Clapton experienced a resurface in 1992 after the release of the hit ballad, “Tears in Heaven.” Clapton performed an all acoustic set on MTV Unplugged using this guitar, which he auctioned off to raise money for the Crossroads Rehabilitation Centre. Clapton used this guitar during his period with the Yardbirds, Cream, Blind Faith, and John Mayall’s Bluesbreakers. It was auctioned at Christie’s in 2004 and at the time was the third highest price paid for a guitar. Blackie is probably Clapton’s most iconic guitar. As his story goes, Clapton bought six Stratocaster’s in a guitar shop in Texas. He then gave three away (to Harrison, Townshend, and Winwood) and pull apart the other three out to build Blackie, a guitar he used for the next 15 years. Like many of his guitars, Clapton auctioned this instrument to raise money for the Crossroads Rehab Centre. Bob Marley didn’t own many guitars. An exact number is not officially known, this Washburn became his infamous instrument. Supposedly one of the first electric Washburn guitars ever made, Marley rarely played the Washburn and gave it to his guitar tech, Gary Carlsen. The guitar has been classed as a national treasure by the Jamaican government. This iconic guitar was one that Hendrix famously played at Woodstock. Paul Allen paid $2 million for it to be placed at the Experience Music Project in Seattle, Jimi Hendrix’s hometown. 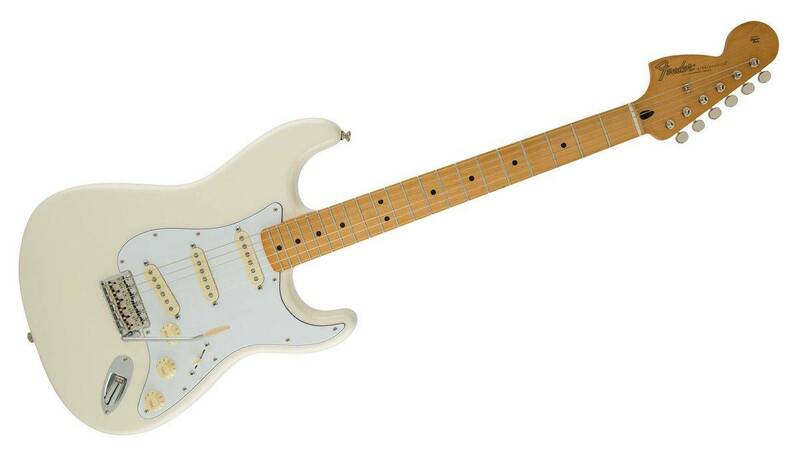 To help raise money for relief efforts for the 2004 tsunami, a signed Fender Stratocaster was auctioned off and it wasn’t signed by just anybody. 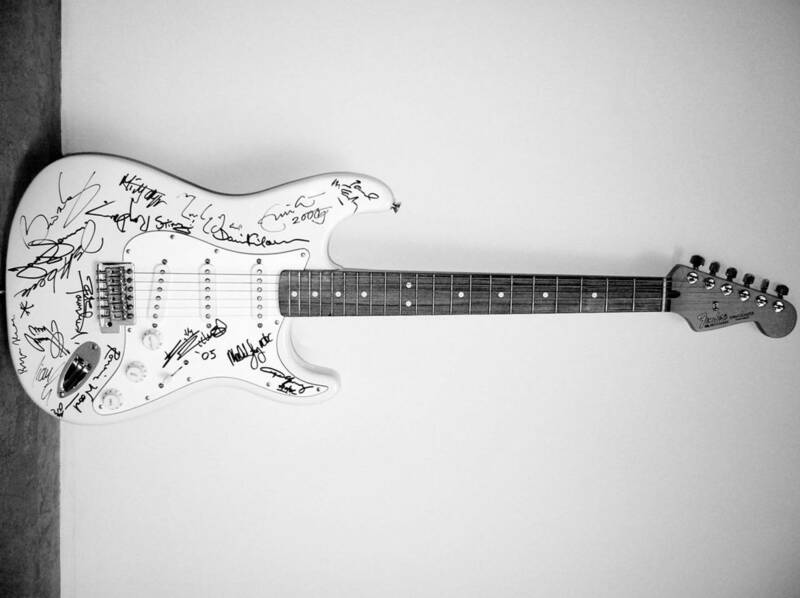 This guitar features the signatures of legends such as: Eric Clapton, Keith Richards, Mick Jagger, Ronnie Wood, Brian May, David Gilmour, Jimmy Page, Jeff Beck, Mark Knopfler, Pete Townshend, Tony Iommi, Angus Young, Malcolm Young, Sting, Ritchie Blackmore, members of Def Leppard, Bryan Adams, Liam Gallagher, and Paul McCartney. 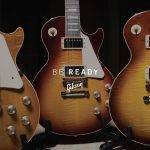 The guitar raised ALMOST $3 million for Reach Out to Asia, a charity formed to help victims of the tsunami. What are your favourite guitars of all time? 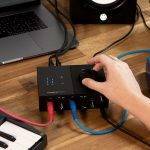 Previous Is This The only Drum Module you’ll Ever Need?! 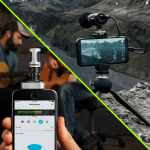 Next The SM58 Top 10 Facts!